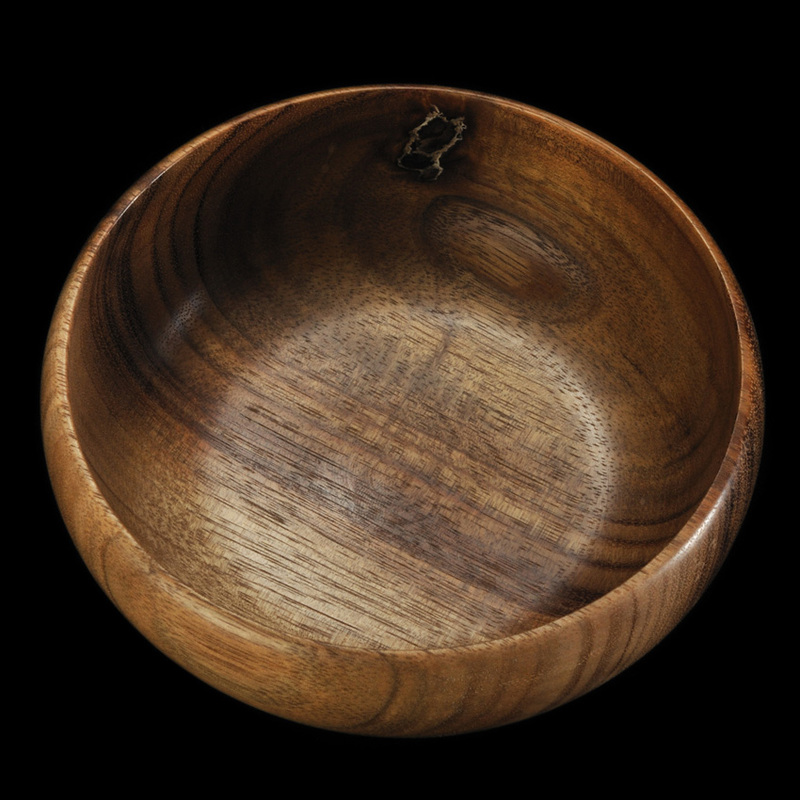 Koa wood bowl with natural knot showing. This piece is approximately 5”diameter. 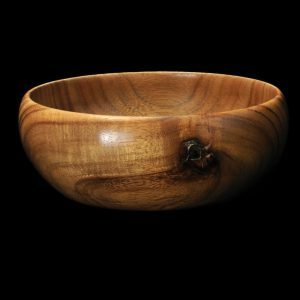 Koa is a rare type of wood found only in Hawaii. 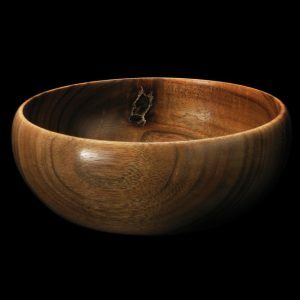 It is prized for its deep coloration, and its interesting and intricate grain patterns.